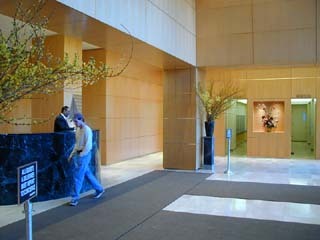 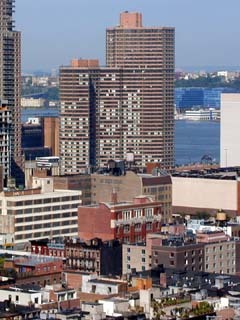 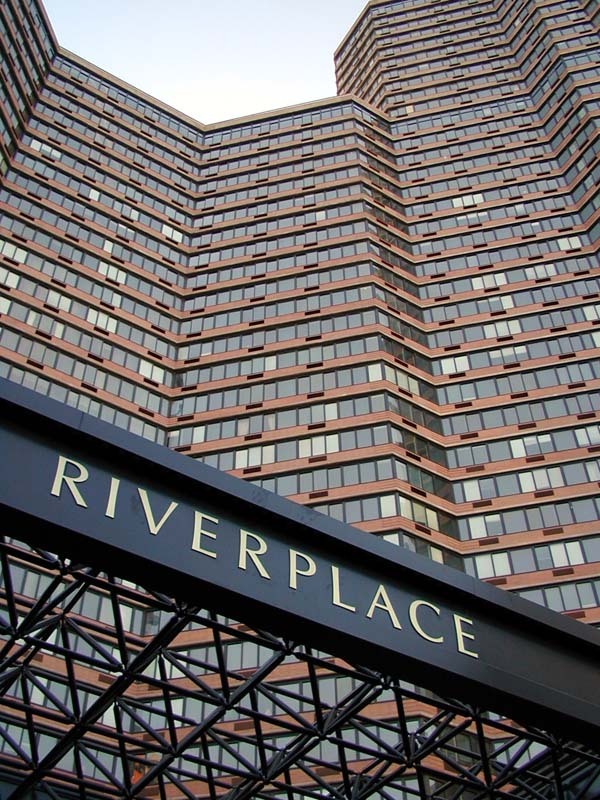 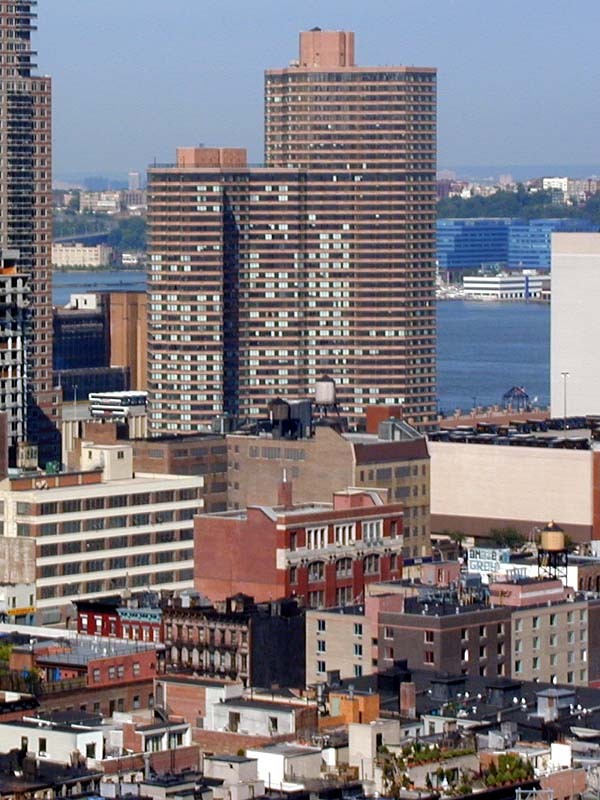 River Place I is the nation's biggest with 908,000-sq.-ft. of space and 921 rent stabilized, no-fee apartments. 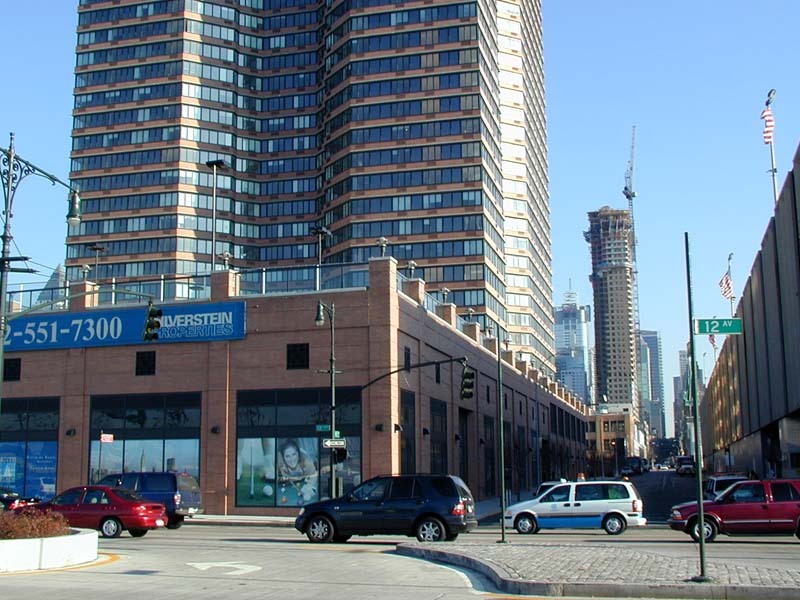 Riverplace development will have a second building erected on the same block between 41st and 42nd Streets and Eleventh and Twelfth Avenues. 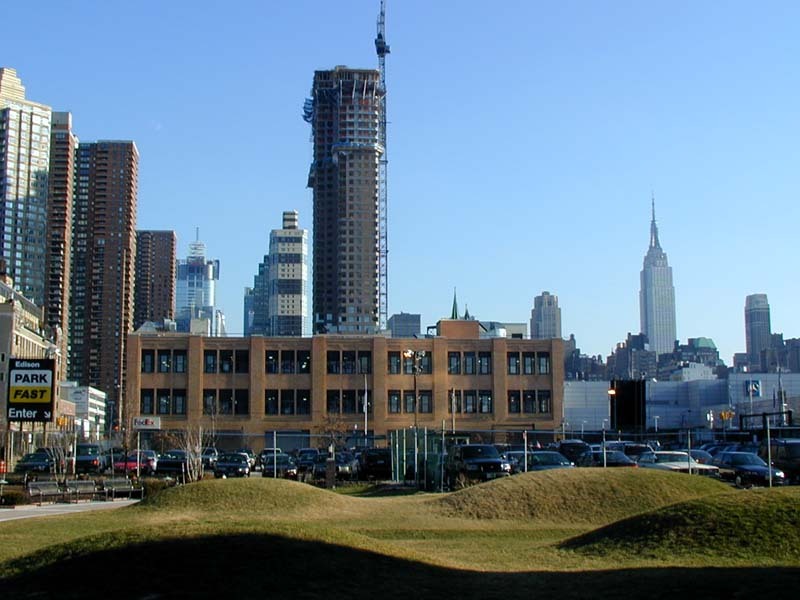 Together they will have 1,800 apartments, retail space, and a 34,000-square-foot health club. 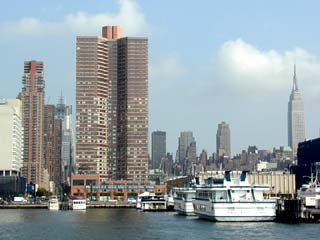 The view on Riverplace from the Hudson River, with the Empire State Building on the right. The view on Riverplace from 42nd Street. 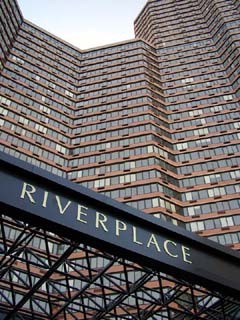 The view on the Riverplace from Worldwide Plaza condominium. 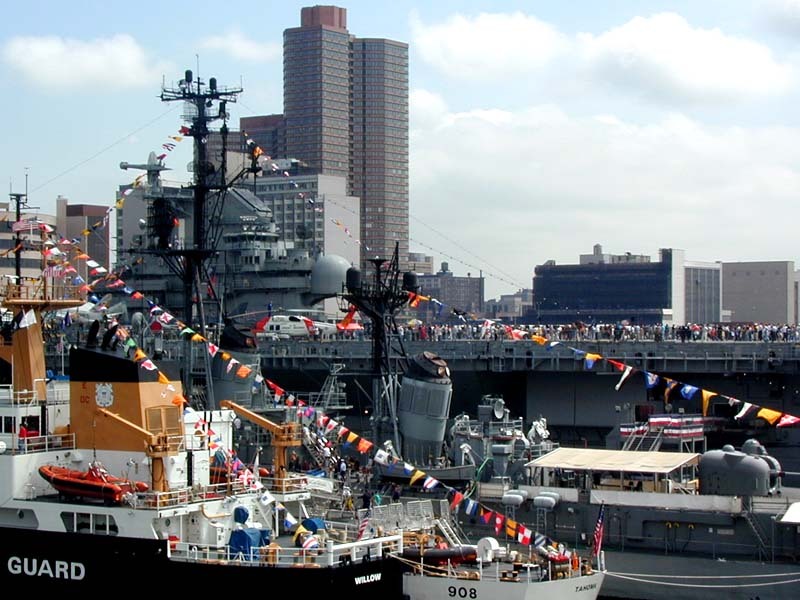 The view on the Riverplace from Pier 90 during the Fleet Week. 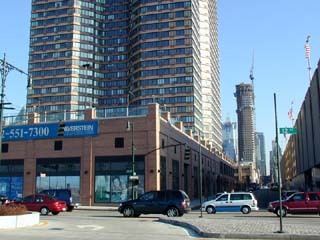 The second building, Riverplace 2, will the erected on the site of this parking lot. 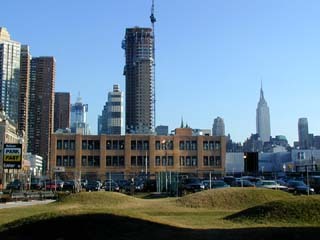 The view on Riverplace from 12th Avenue.